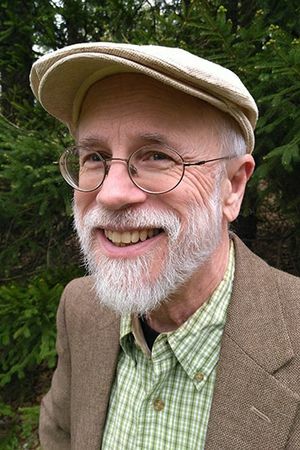 Professor of biochemistry at Lehigh University, Michael Behe received his Ph.D. in biochemistry from the University of Pennsylvania. His research has been published in several scientific journals, including the Journal of Molecular Biology and Biochemistry. He holds honors from The National Institute of Health and American Cancer Society and has received a Queens College Faculty in Residence Award and National Research Service Awards Fellowships.